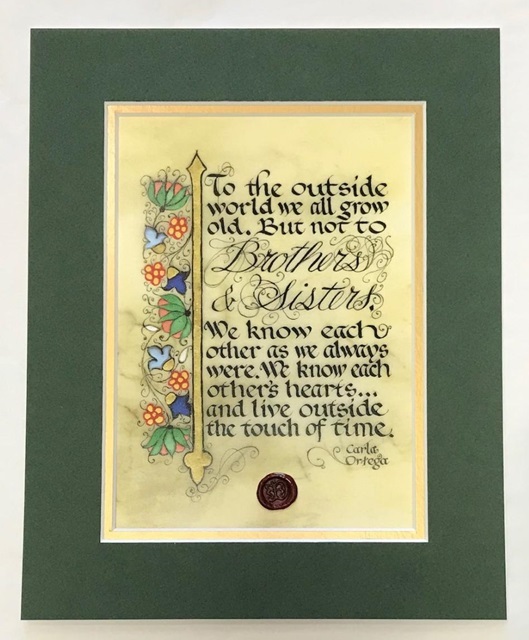 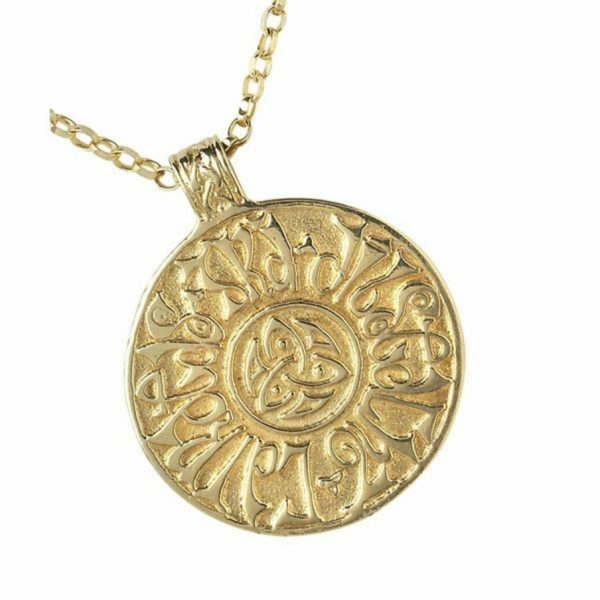 Ready for framing is this beautiful green and gold double matted print elegantly illustrated with the same lettering used by the Irish Monks in the Book of Kells. 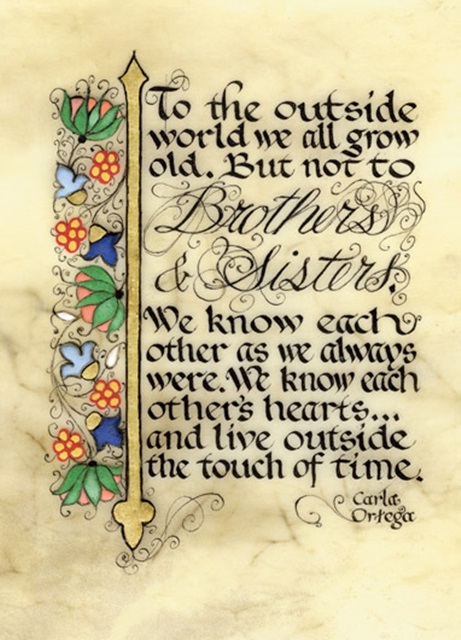 This 8″ X 10″ matted print comes with information about the artist and his technique of creating the original manuscript on calf skin vellum just as the monks did all those years ago. 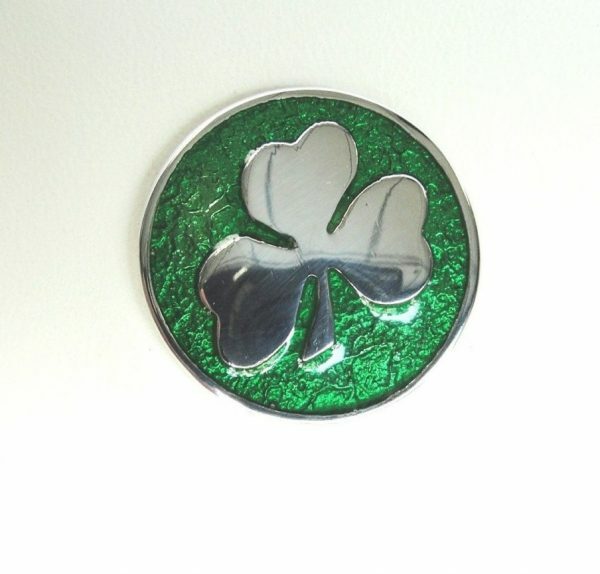 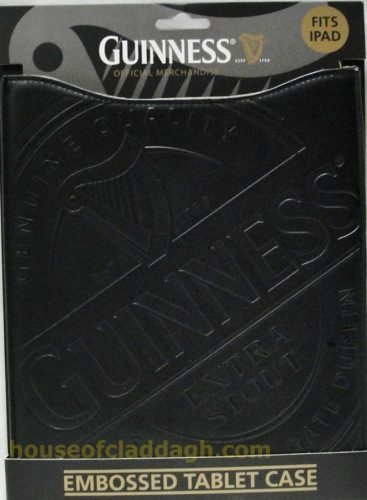 Guinness Merchandise, Gifts for "Herself", Gifts for "Himself"